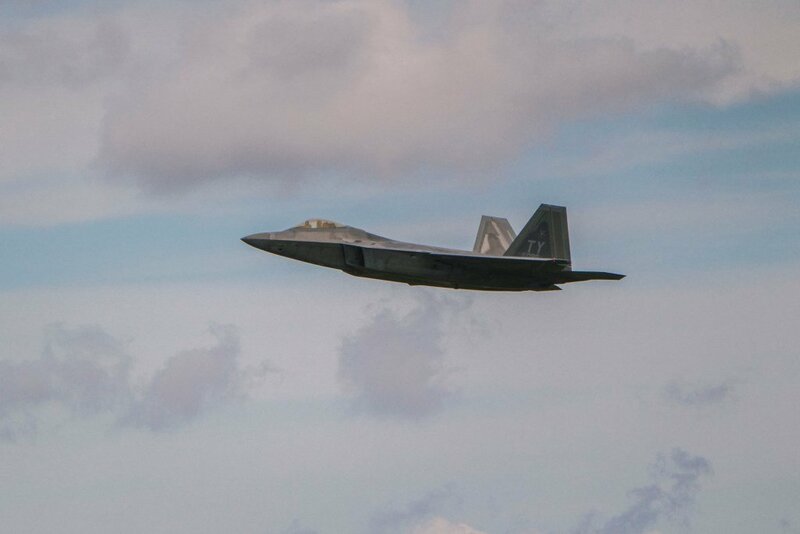 Two United States Air Force (USAF) F-22 Raptors recently landed at Ämari Air Base, Estonia, as part of their European mission. 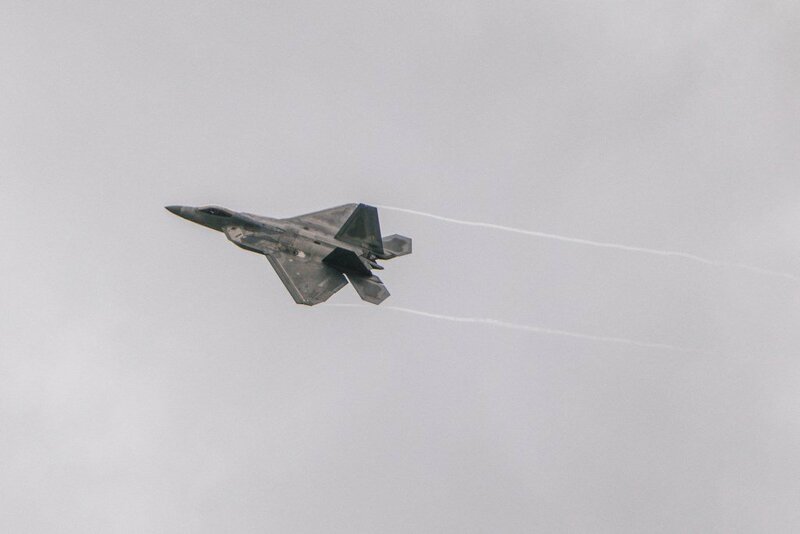 This forward deployment of the Raptors was part of the inaugural F-22 training deployment to Europe and is funded by the European Reassurance Initiative, which provides support to bolster the security of NATO allies and partners in Europe while demonstrating the US commitment to regional and global security. 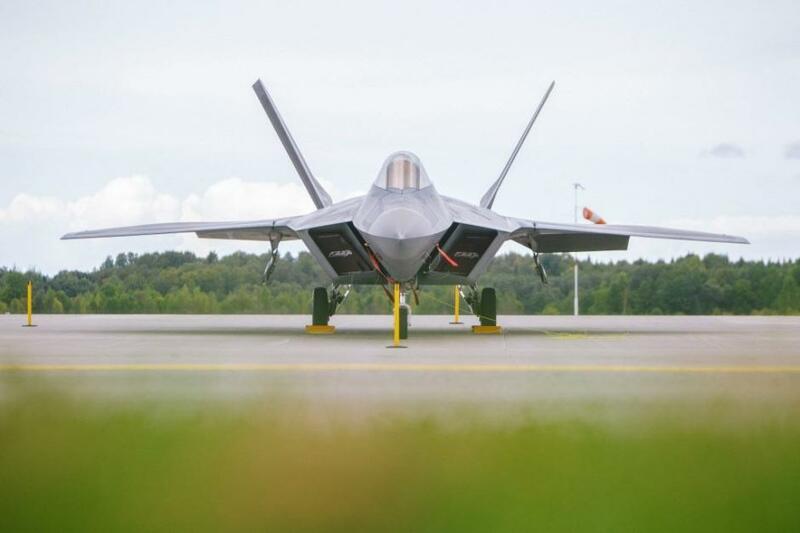 The F-22s remained at Ämari for a brief period of time before returning to Spangdahlem AB, Germany, to continue their training deployment. “The F-22 deployments to Spangdahlem AB, Łask AB, Poland, and Ämari in Estonia prove that European bases and other NATO installations can host fifth-generation fighters while also affording the chance for familiarisation flight training within the European theatre,” the USAF said in a statement. 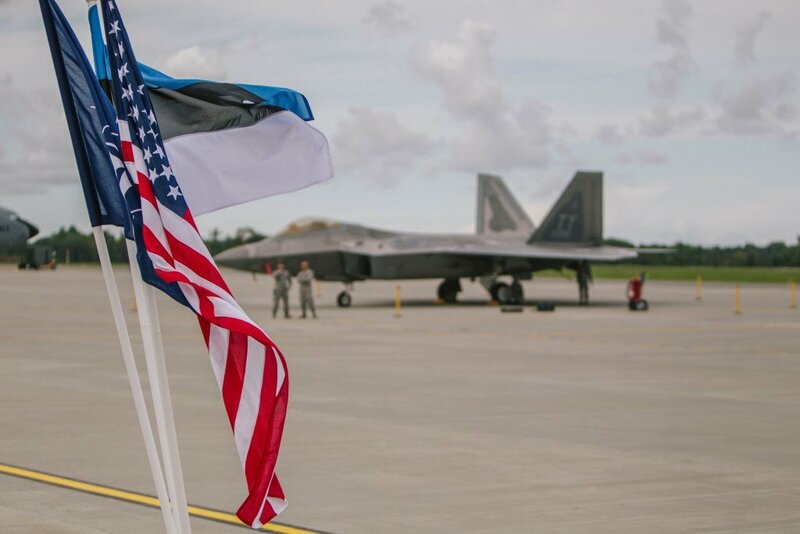 “This F-22 forward deployment was conducted in coordination with Estonian Defence Forces and is a demonstration of the continued commitment to the collective security of NATO and dedication to the enduring peace and stability of the region,” the USAF added. 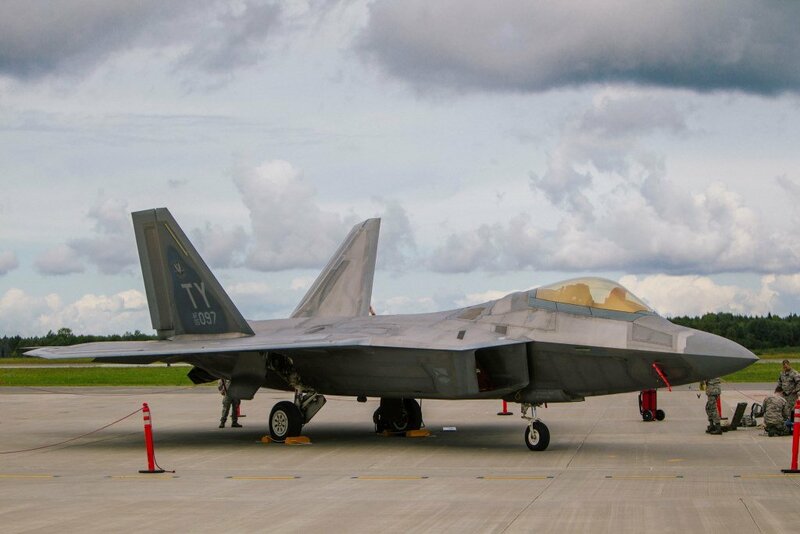 The USAF considers the F-22 a critical component of its tactical air power, and states that the aircraft is unmatched by any known or projected fighter. 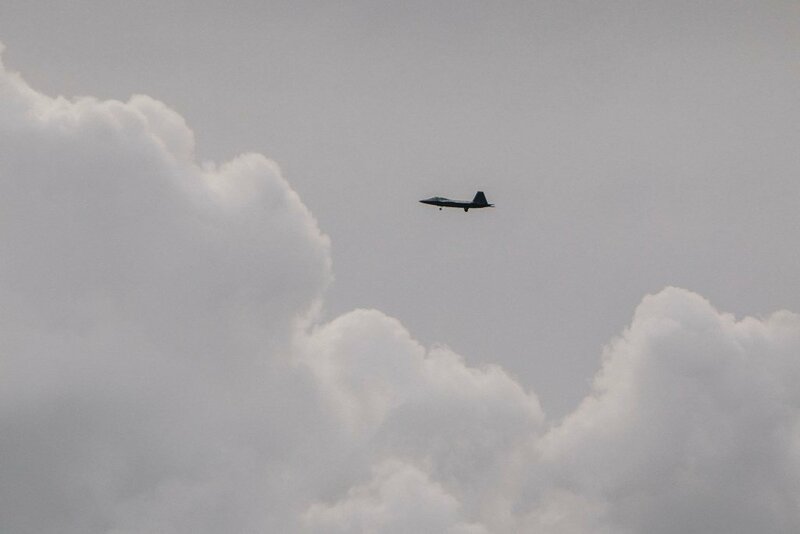 According to the USAF, the Raptor’s combination of stealth, aerodynamic performance and situational awareness gives the aircraft unprecedented air combat capabilities. Only 187 F-22s were built.